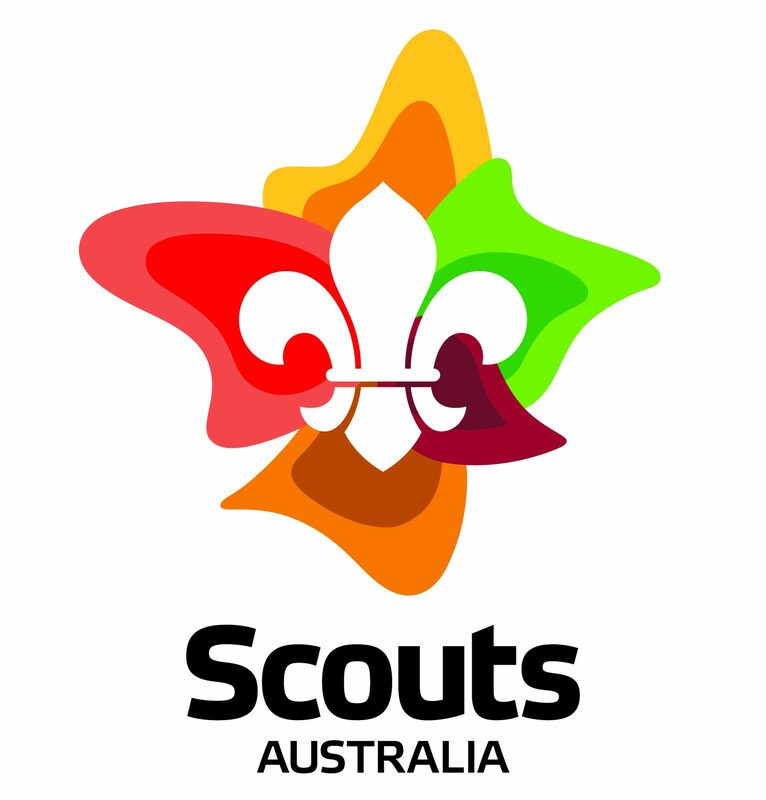 1st Bibra Lake Scout Group – Bibra Lake is one of Western Australia’s most active and successful Scout Groups. So all 6 year old Joey Scouts right through to adults. Prepare for Adventure! Bibra Lake is one of Western Australia’s most active and successful Scout Groups. So all 6 year old Joey Scouts right through to adults. Prepare for Adventure! Welcome to Bibra Lake Scout Group. Bibra Lake is one of Western Australia’s most active and successful Scout Groups. The enthusiasm of everyone involved has made it that way. Bibra Lake Scout Group is located at the Cockburn Wetlands Centre next to Bibra Lake and Native Arc – 184 Hope Road Bibra Lake. We utilise the hall and have a large shed that we store all of our scouting equipment. Scouting is a community affair, Scout Groups are formed and maintained by the community because parents believe in the benefits and teachings offered by Scouting and they want it to be available to their children. Throughout all sections of the movement, the aim is to encourage the physical, mental, social and spiritual development of young people so that they may take a constructive place in society as responsible citizens. You can find out more about Bibra Lake Scout Group by downloading our Welcome Pack (2018 pack currently being updated – contact us for more details or see How to Join). Bibra Lake Scout Group (previously Coolbellup Scout Group) is celebrating it’s 50th Anniversary this year. Please see our events page and facebook to keep up to date with events that will be held this year to celebrate this milestone. On 11th November 2018, Bibra Lake Scout Group participated in the City of Cockburn RSL Sub-Branch Remembrance Day March and Service at the Hamilton Hill Memorial. A representative from each of the youth sections presented the wreath on the memorial at the Remembrance Day Service. Lest we forget! On 13th – 14th October 2018, the Scouts went on their Aeroplane Camp to Serpentine Airfield where they checked out many of the planes and got loads of information about planes from the pilots.